From the 1980s to 1990s, Chinese photography developed through the key stages of “New Documentary” photography, conceptual photography and experimental photography. Curated by artist and curator RongRong, this exhibition showcases the major styles and evolving facets of avant-garde photography from the period. 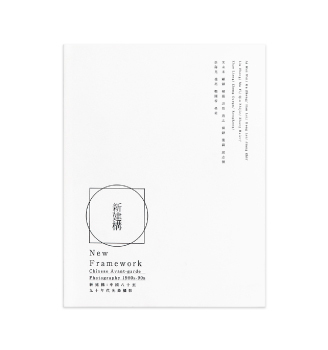 The title “New Framework” denotes how these Chinese photographers used the medium to establish a new visual framework outside of the academia and institutions, and to create artworks that resonate with experimentalism.